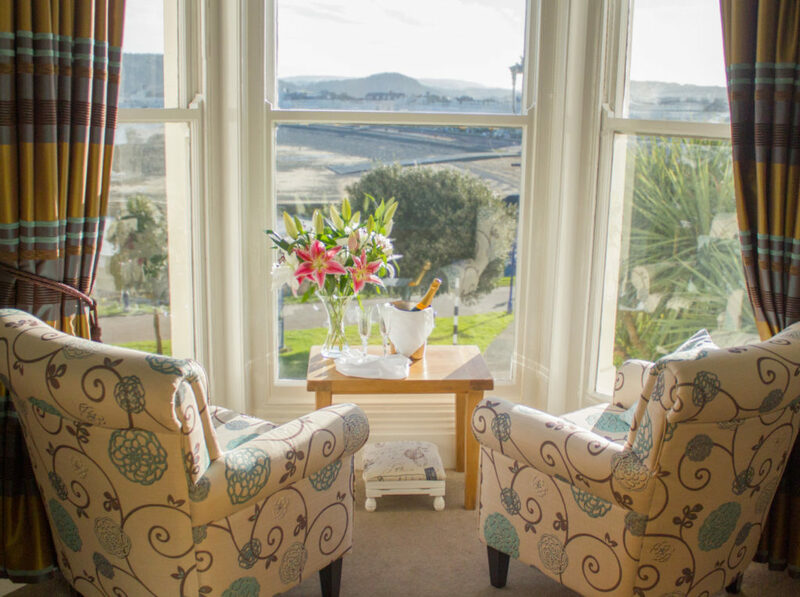 The Elm Tree Hotel is no newcomer to achieving ‘Travellers Choice’ Awards since its previous owners completely refurbished the Grade 2 listed building in 2014 and up to their retirement in 2017, did an outstanding job in establishing the hotel’s reputation. 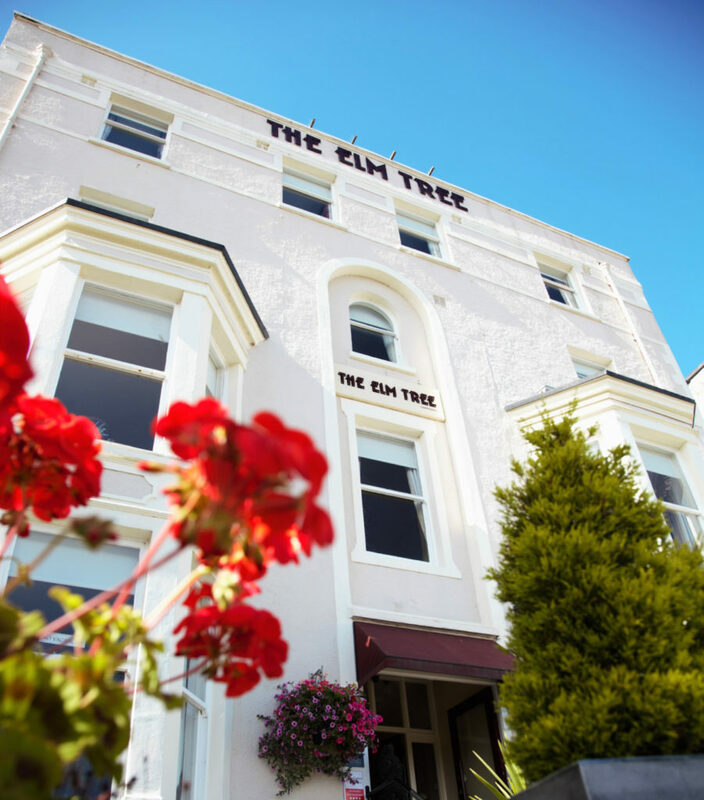 The Elm Tree Hotel has retained its TripAdvisor #1/60 Hotels ranking in Llandudno for three consecutive years. 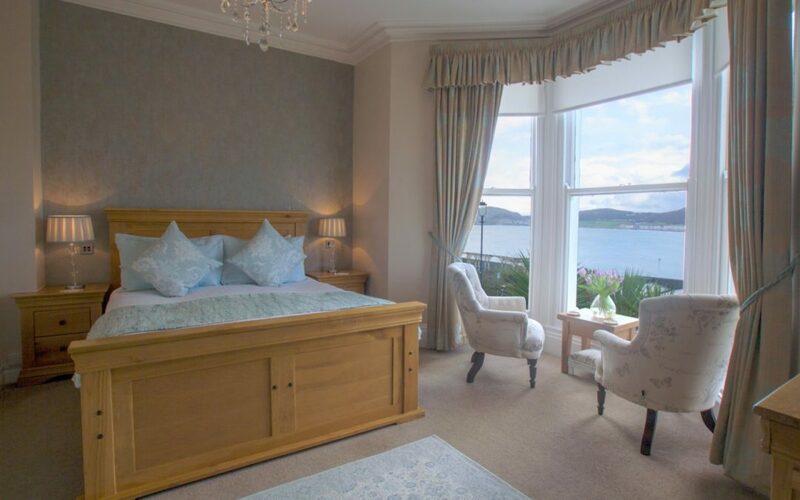 It is a 14 bedroom 4 Star boutique bed & breakfast hotel, situated in an ideal location opposite the iconic Llandudno pier, at the foothill of the Great Orme. Lynette Esposito – Proprietor, The Elm Tree Hotel.